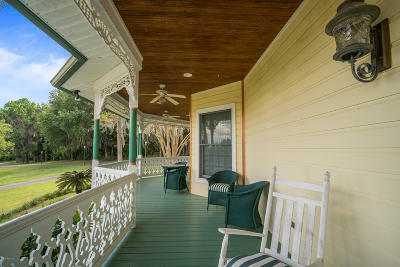 Sit and sip lemonade this summer on your classic Victorian style porch. 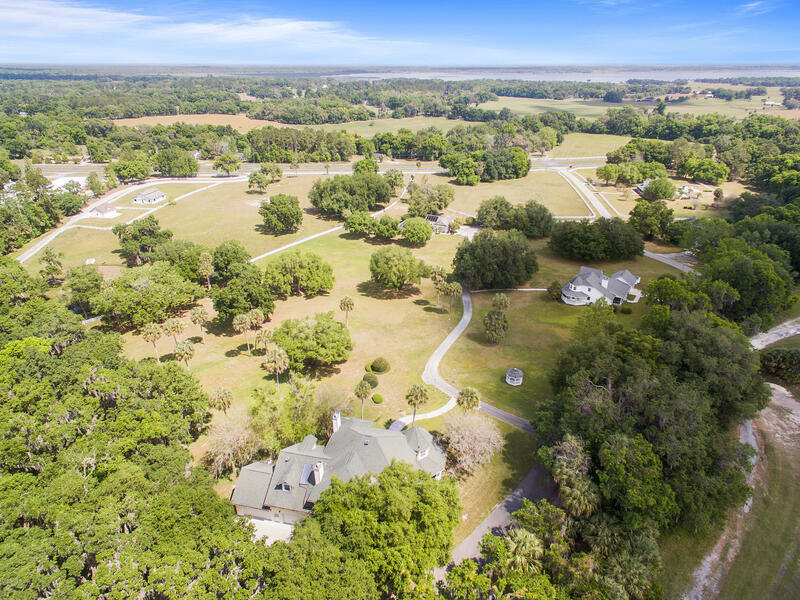 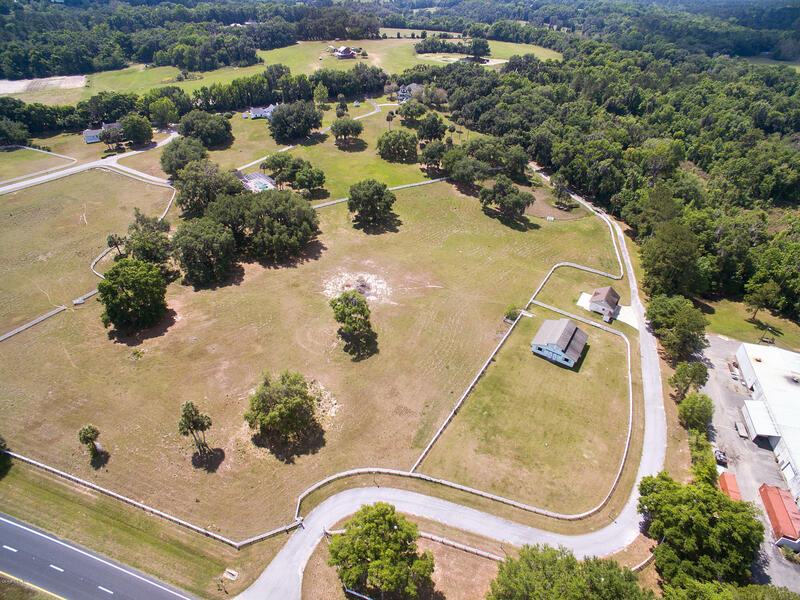 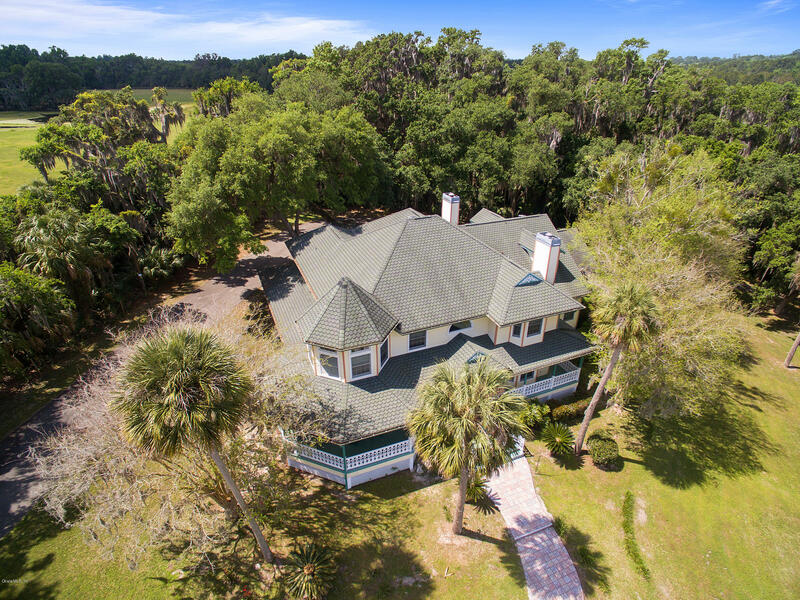 This 20 acre homesite includes; a spacious main house, pool w/pool house, 3 car detached garage in addition to the two car attached garage, barn, and more. 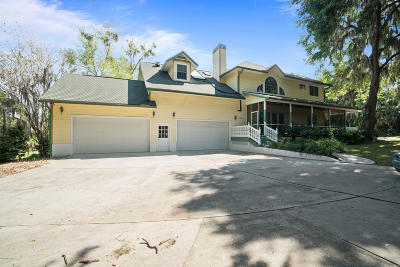 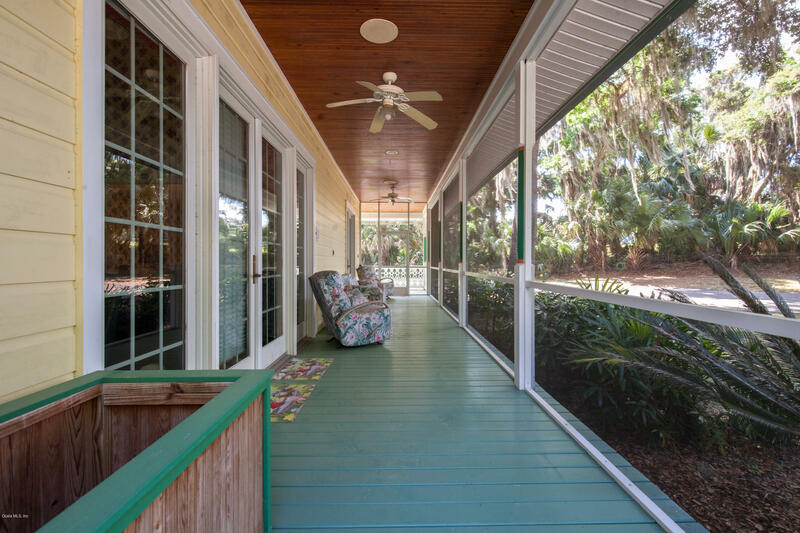 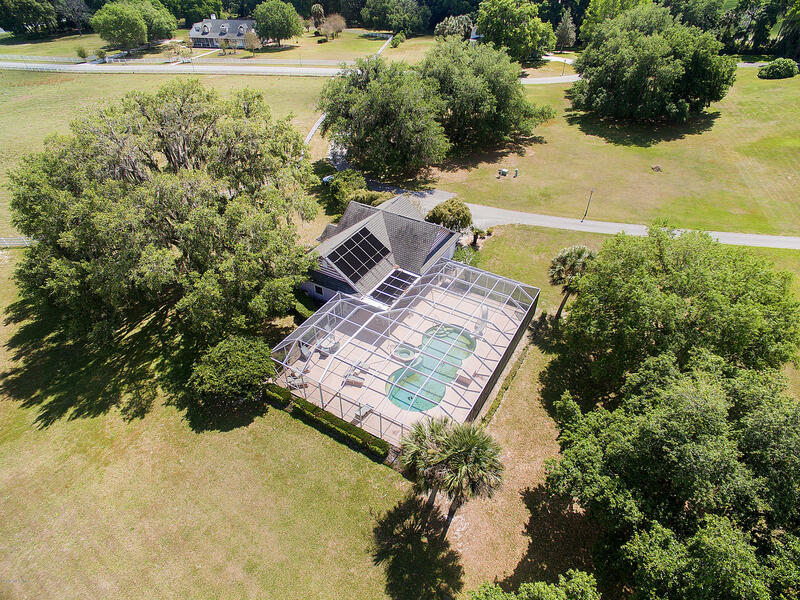 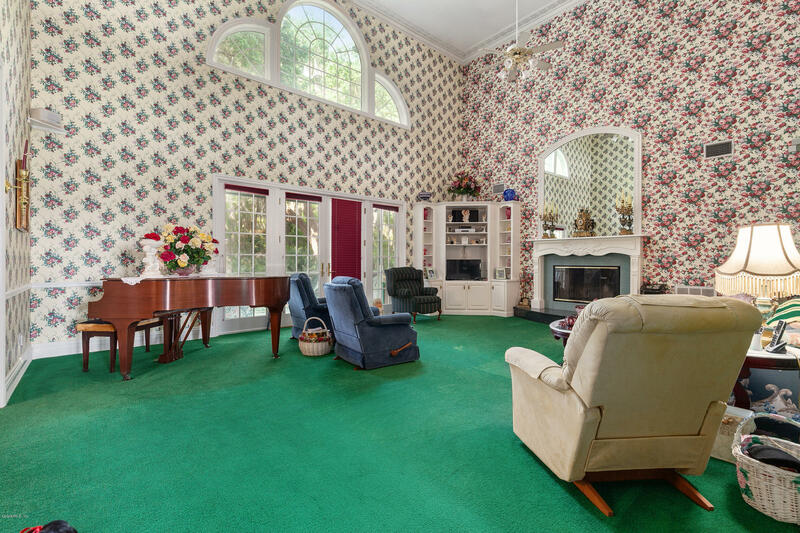 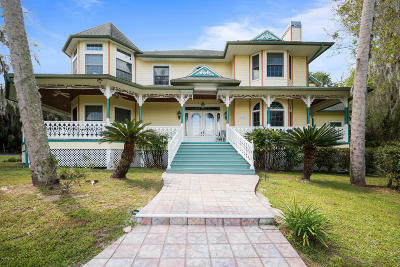 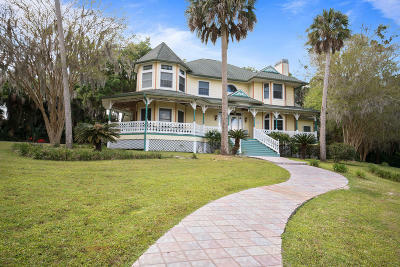 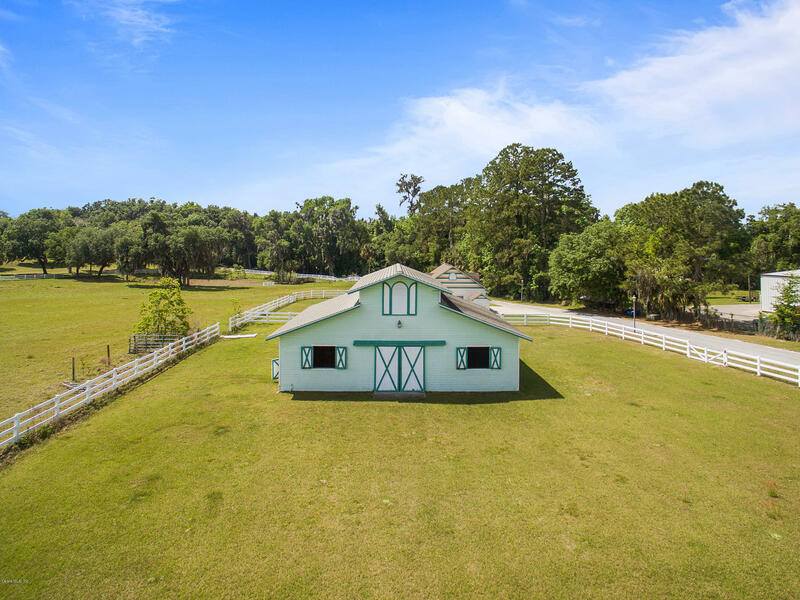 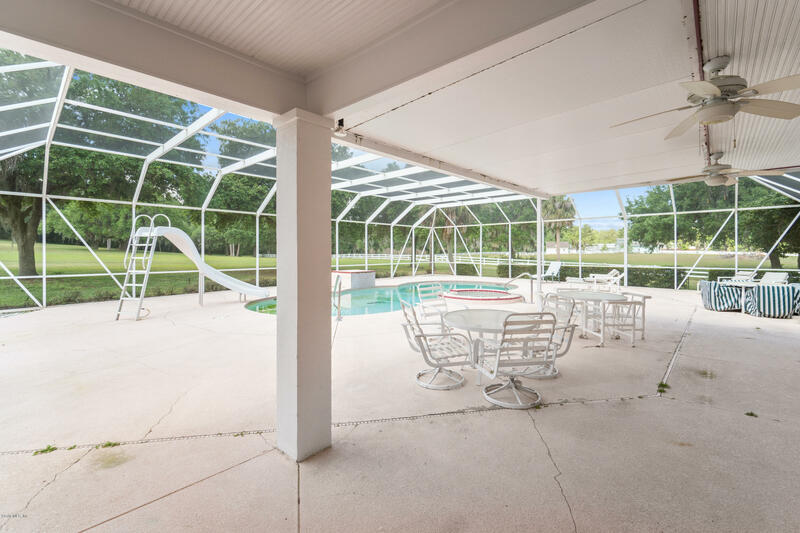 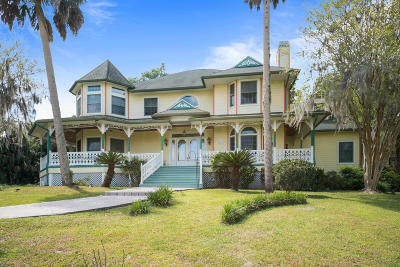 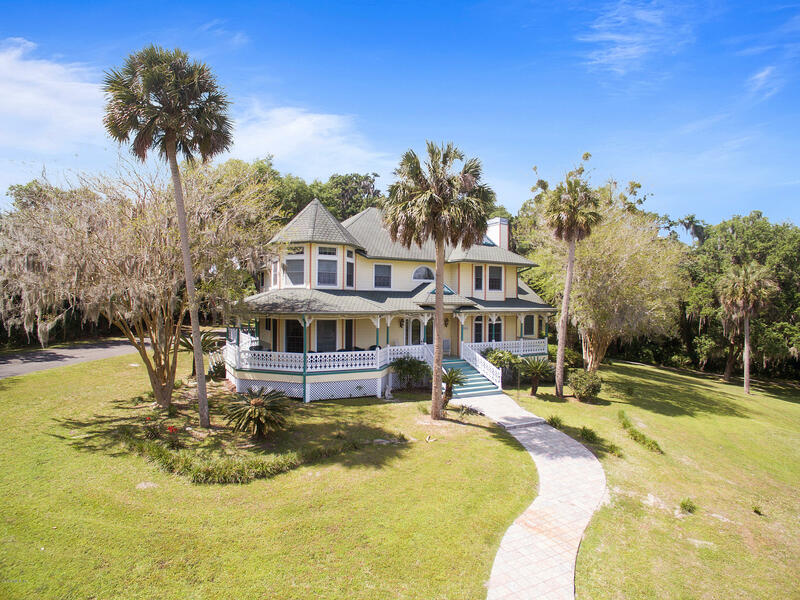 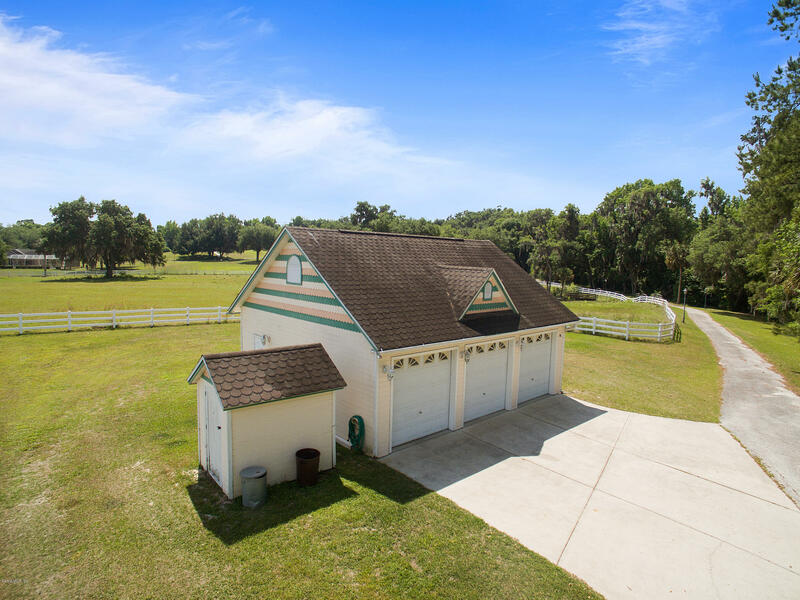 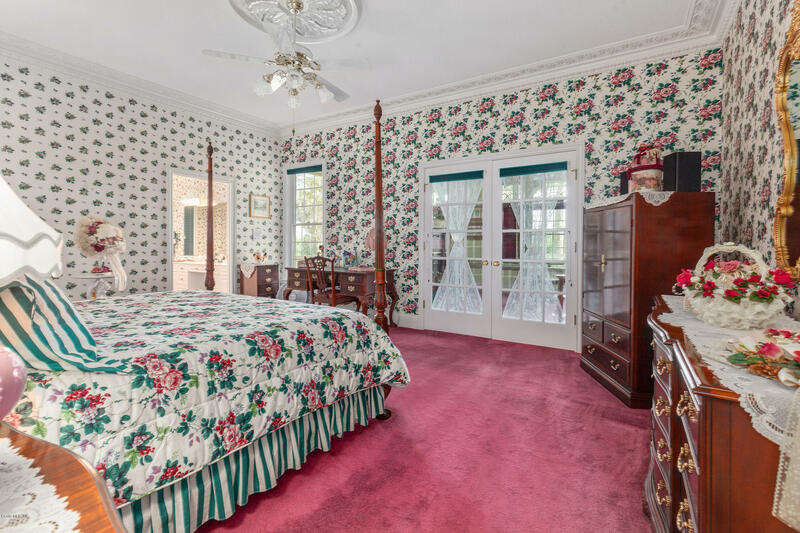 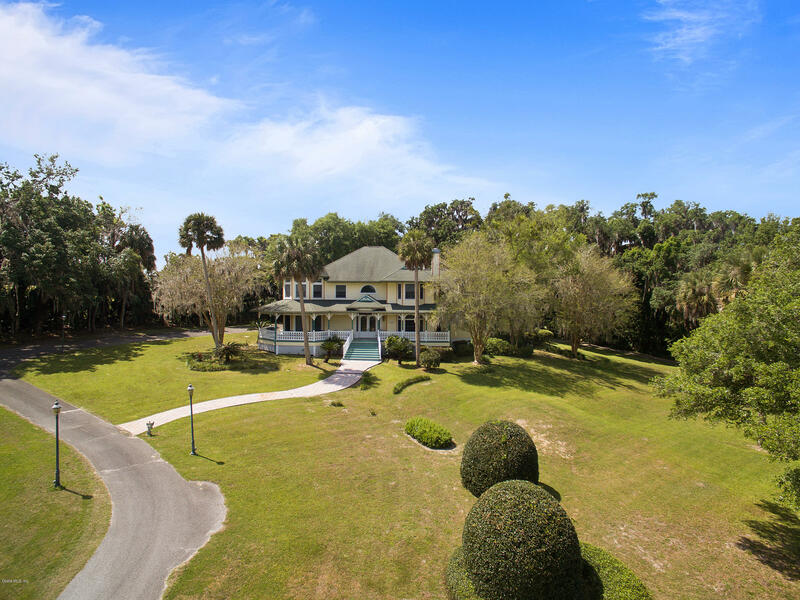 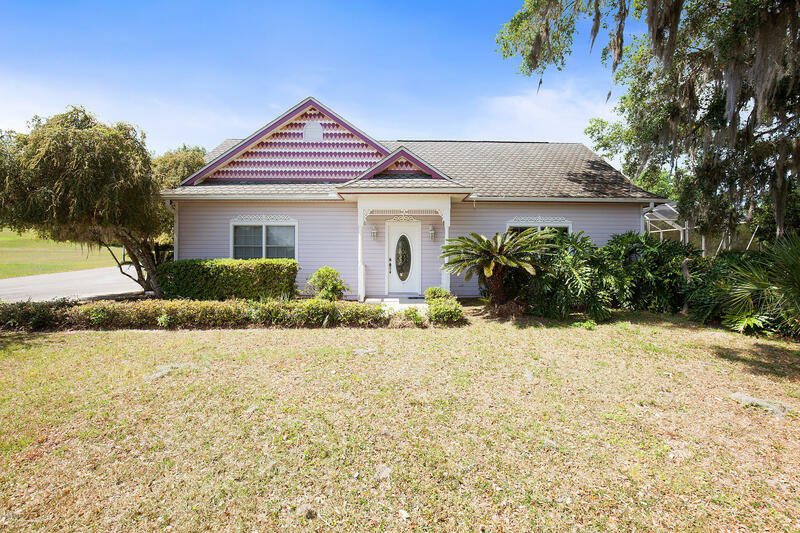 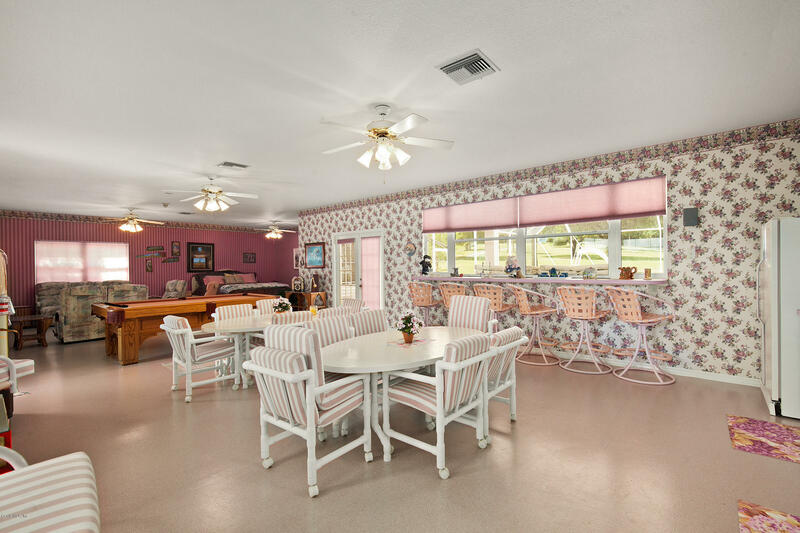 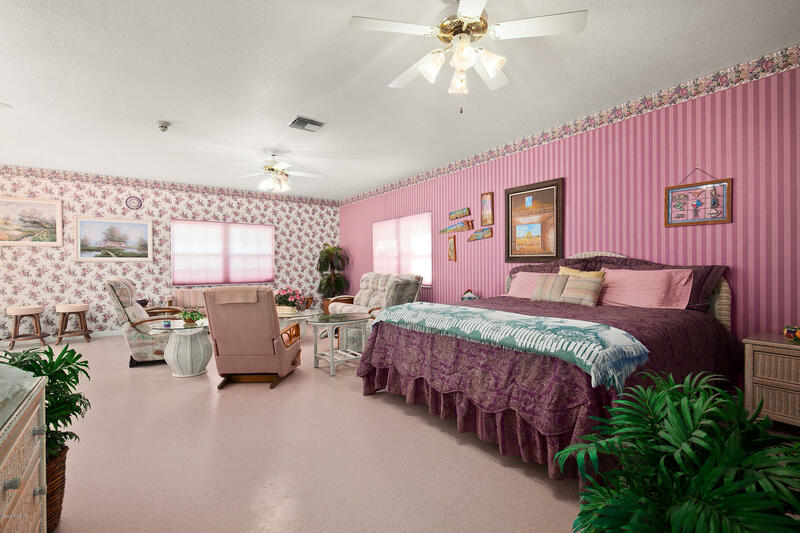 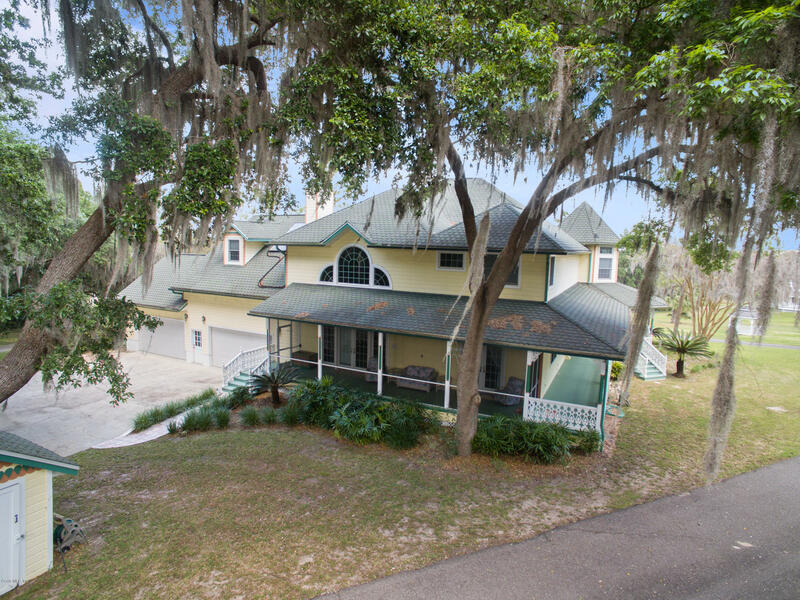 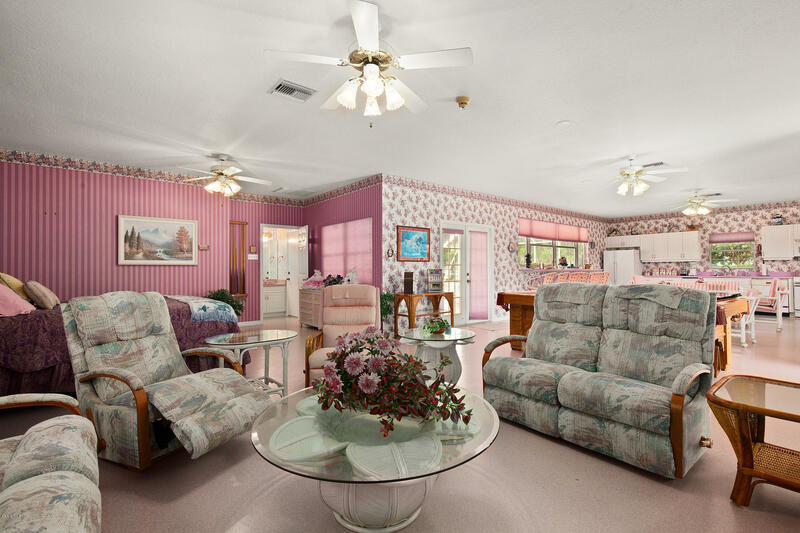 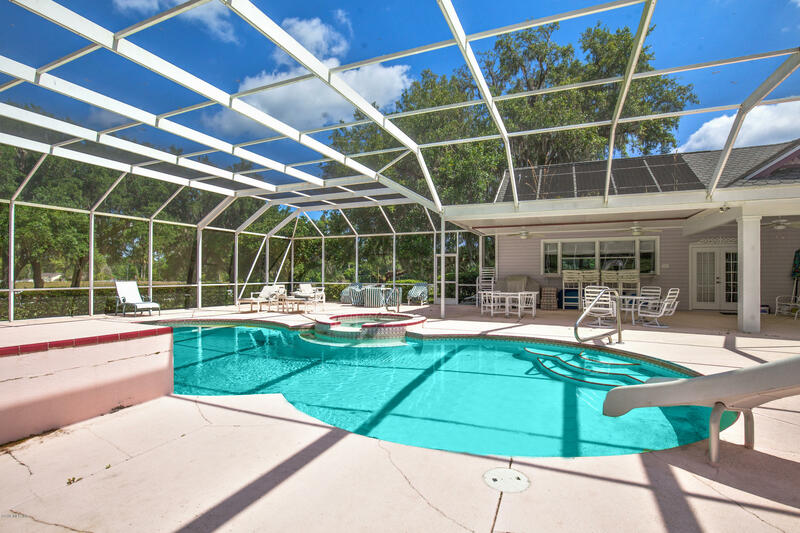 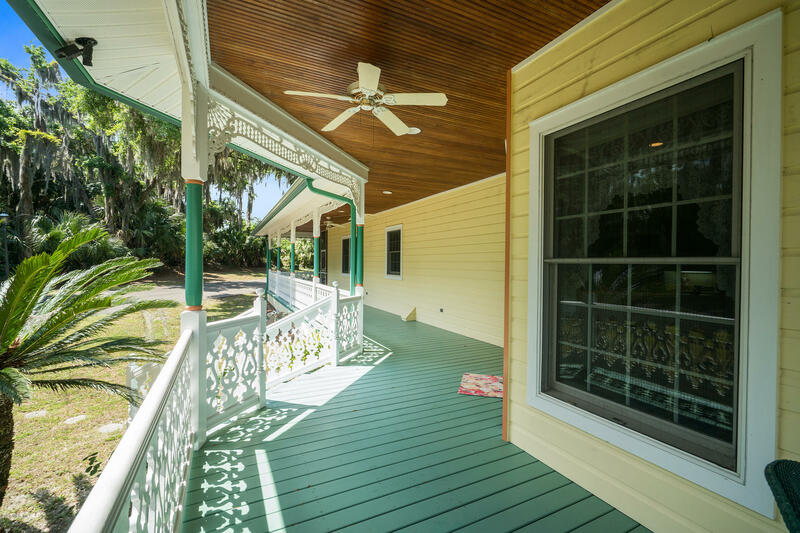 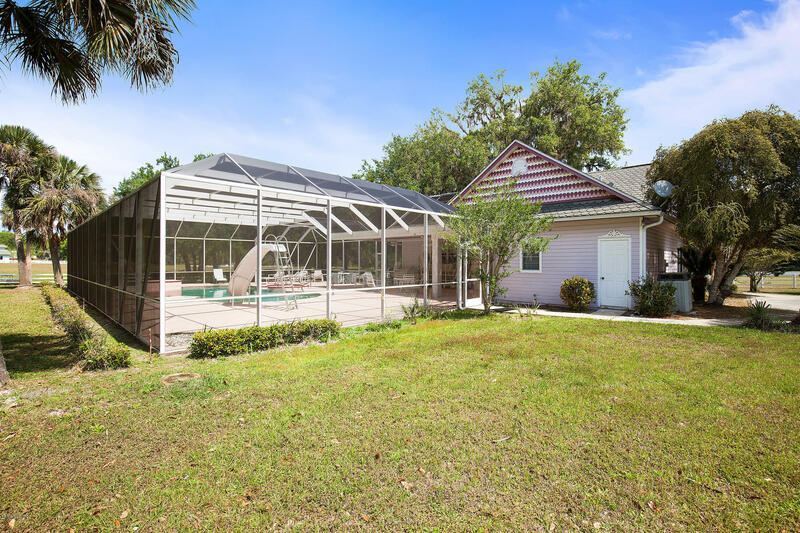 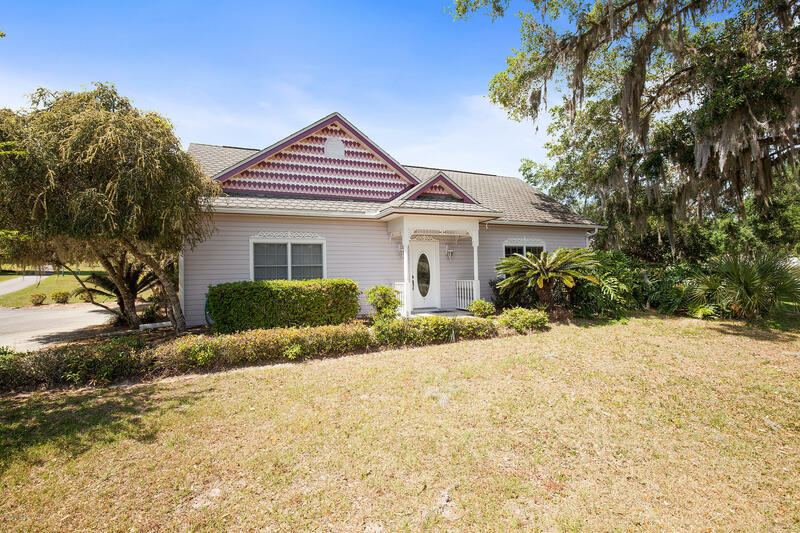 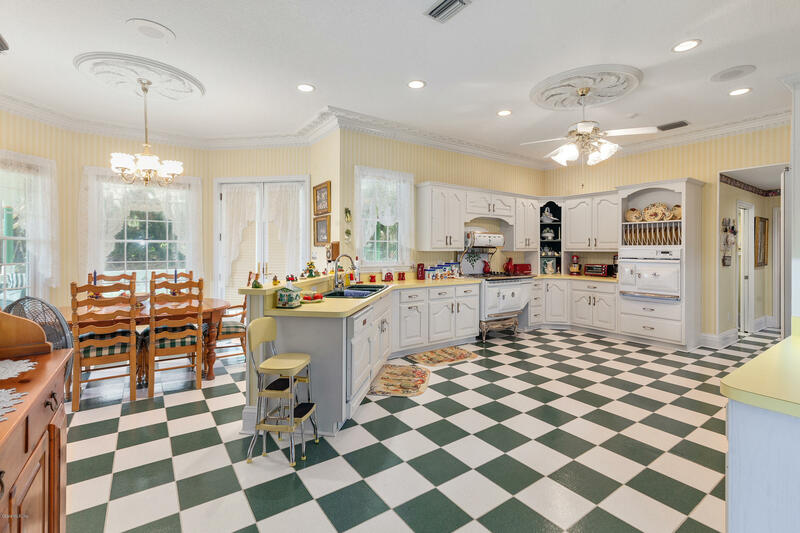 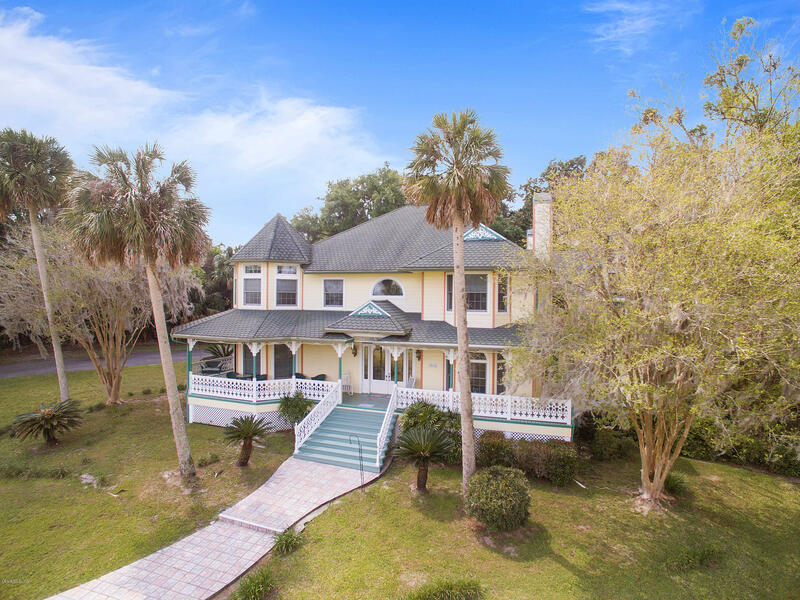 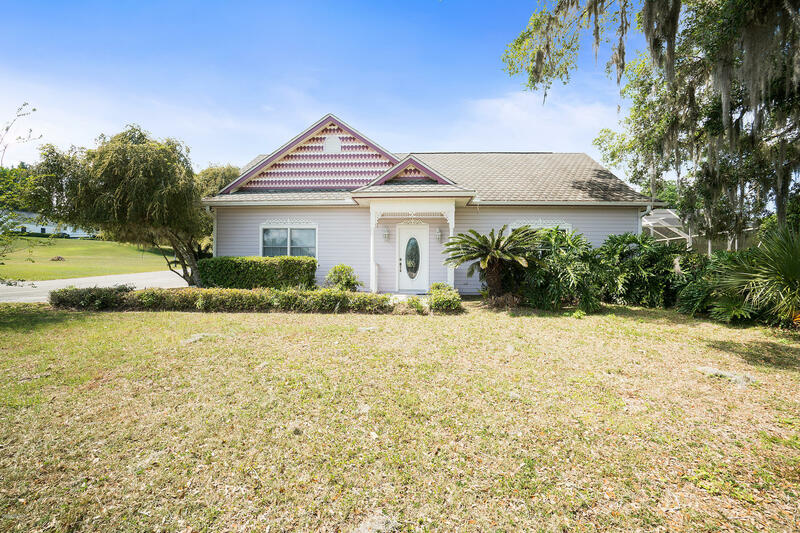 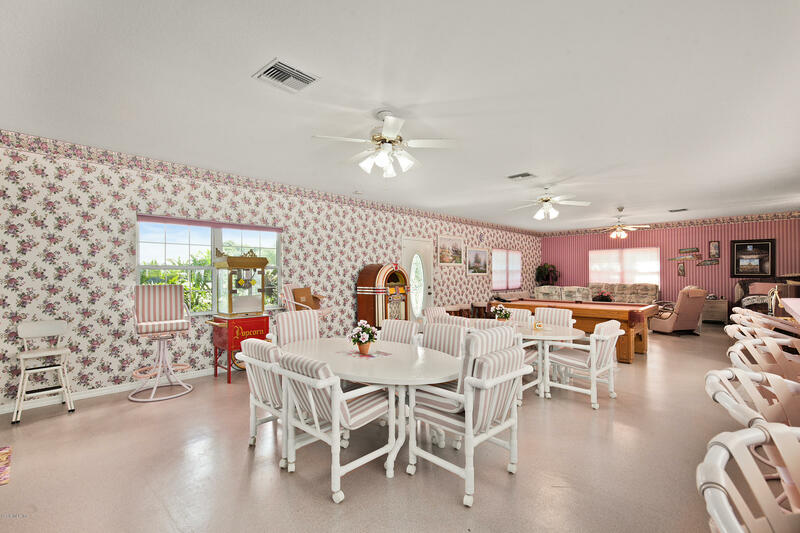 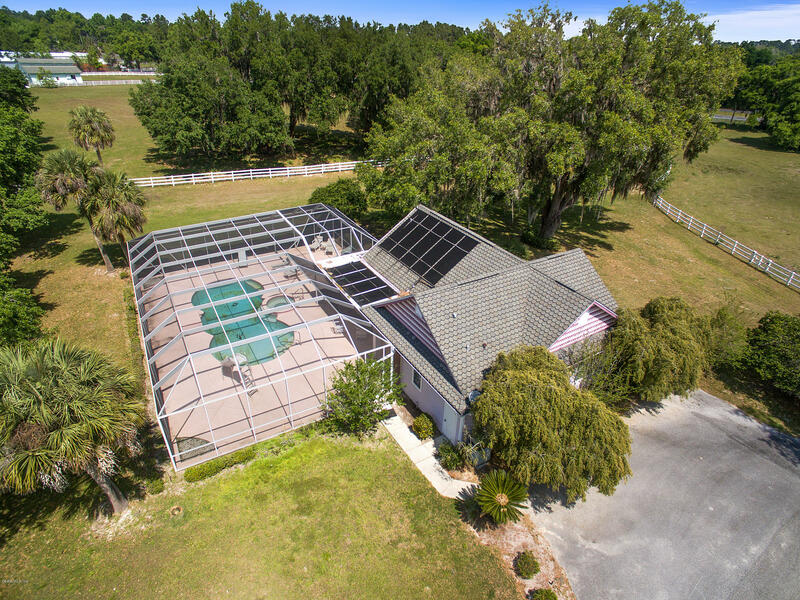 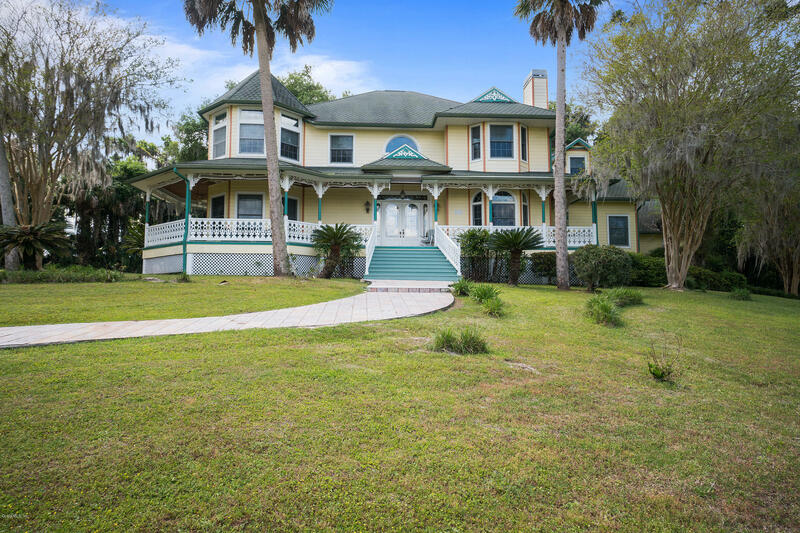 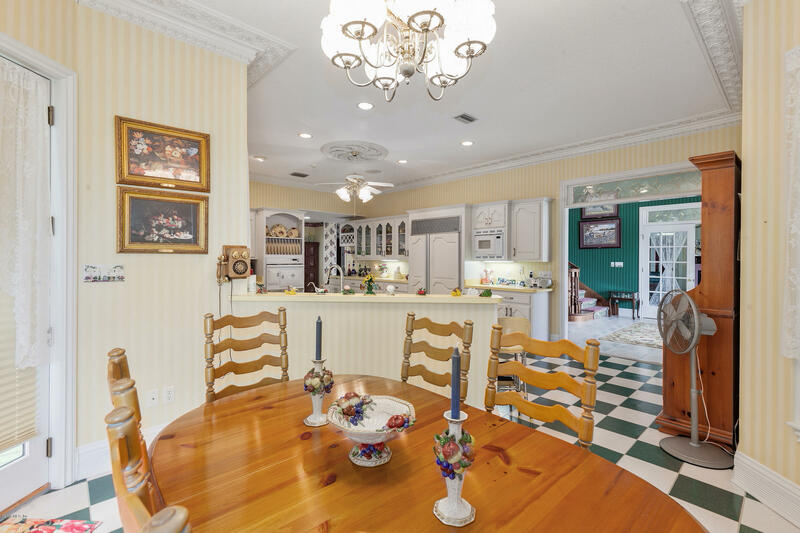 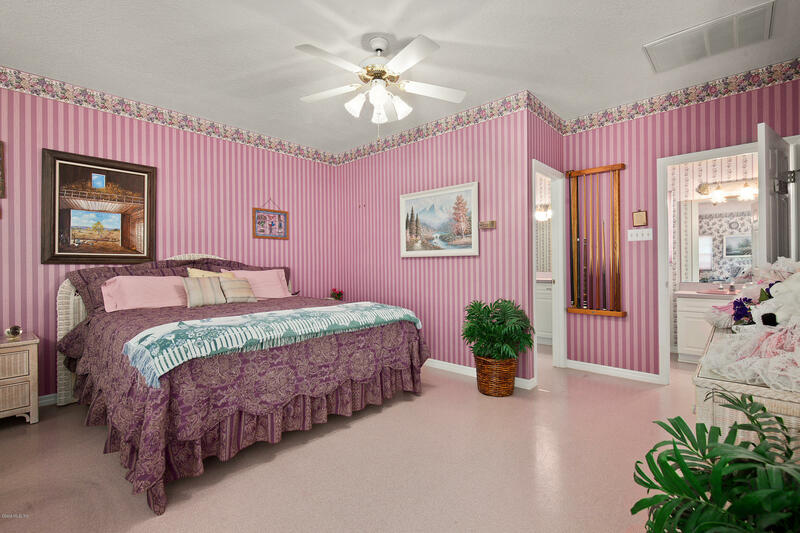 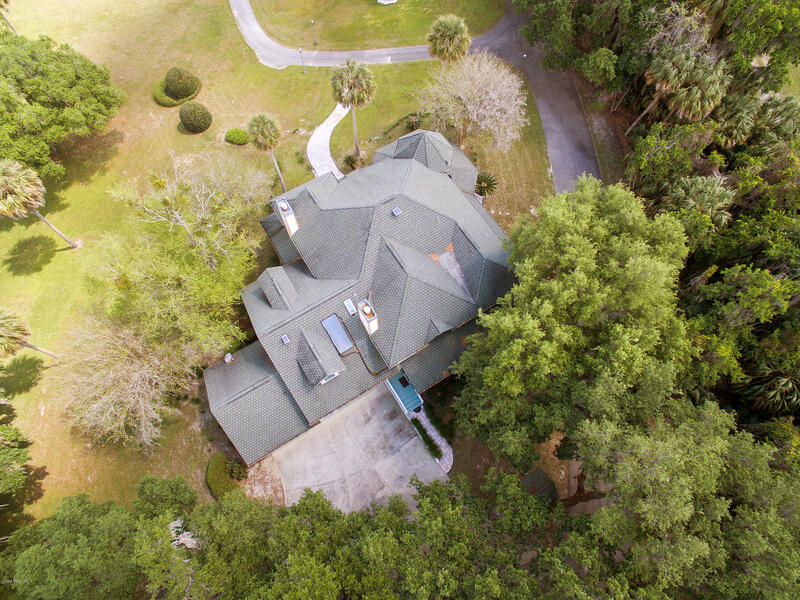 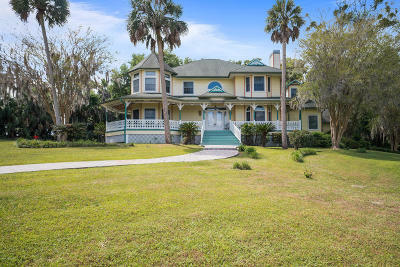 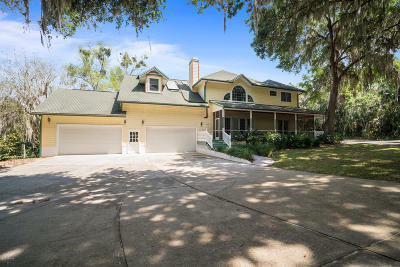 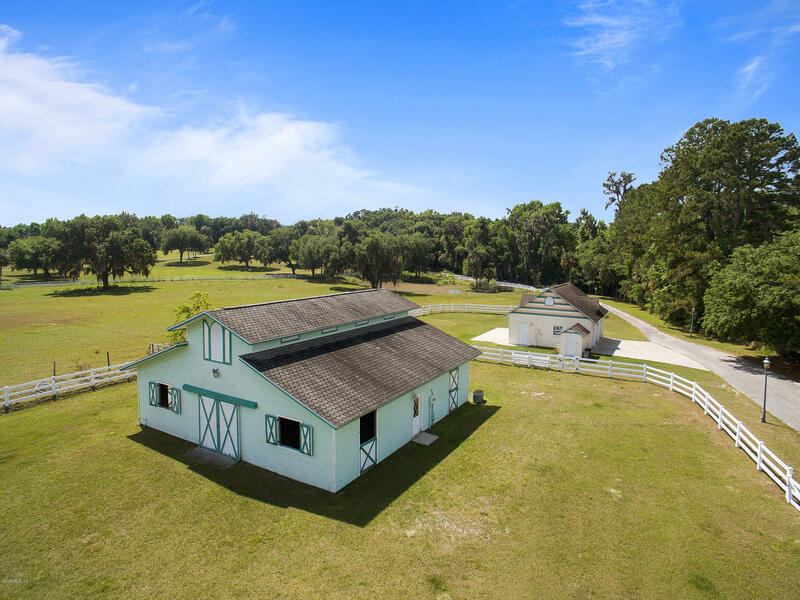 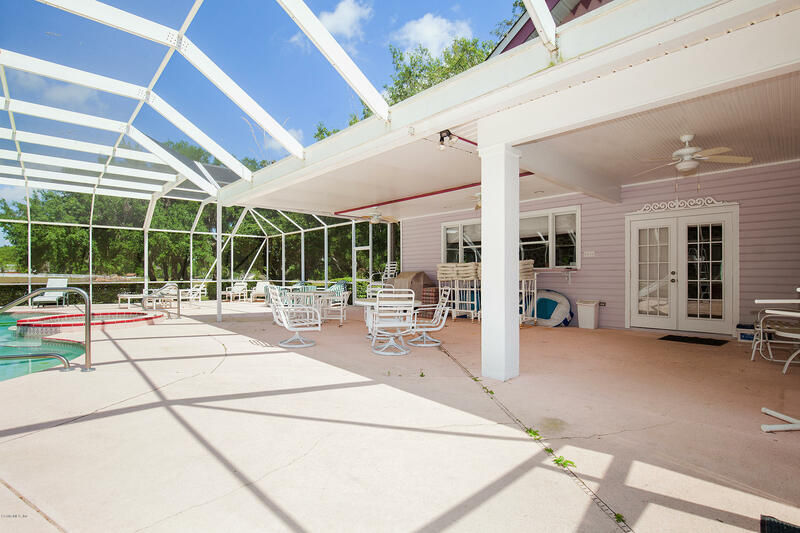 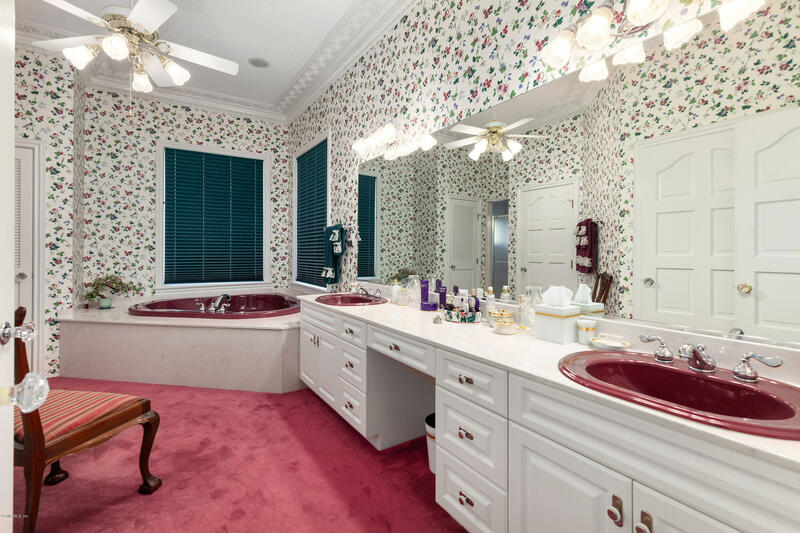 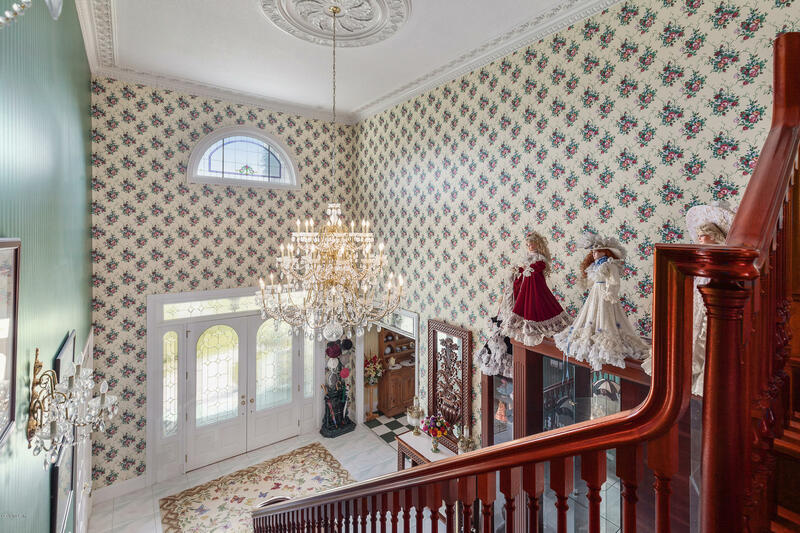 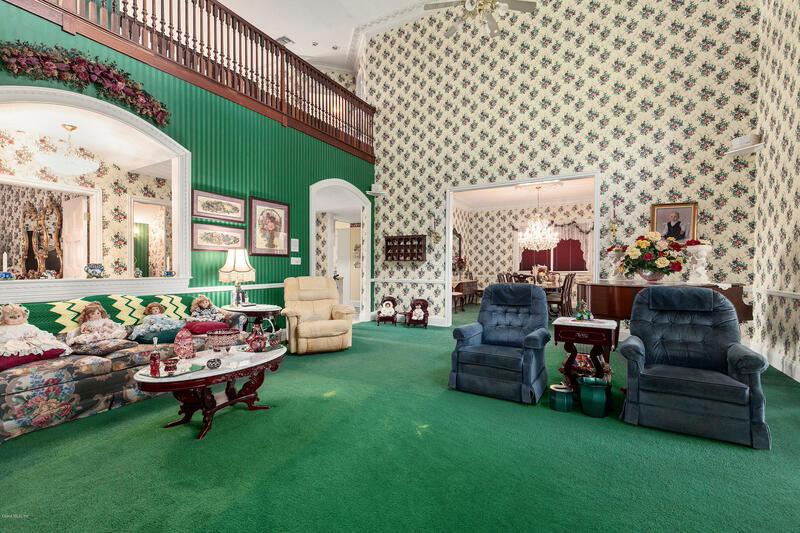 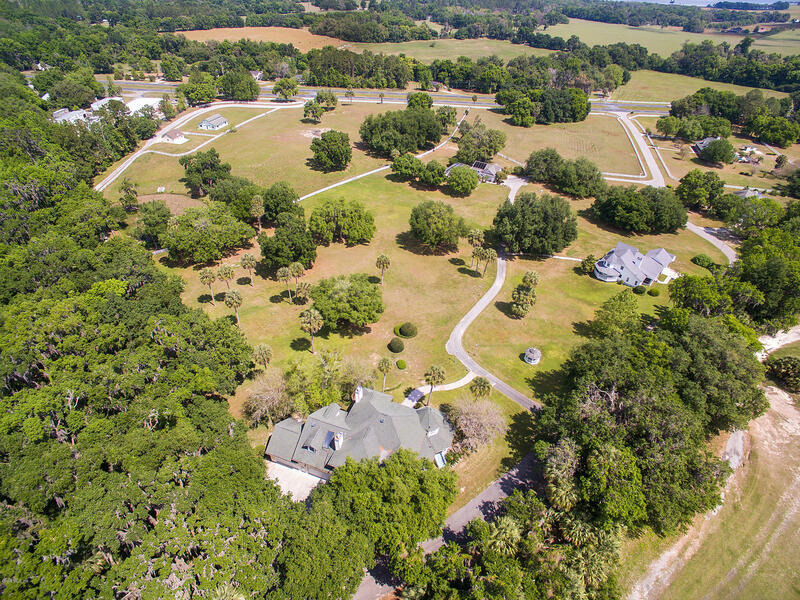 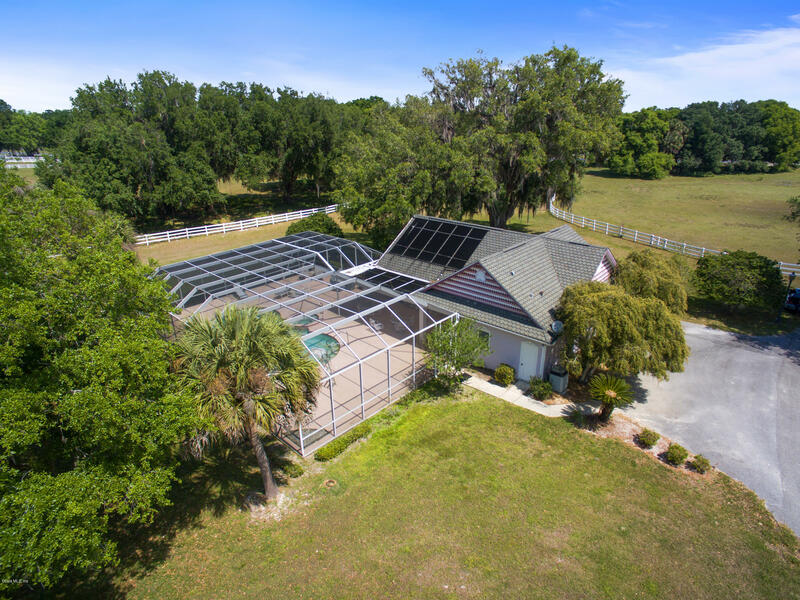 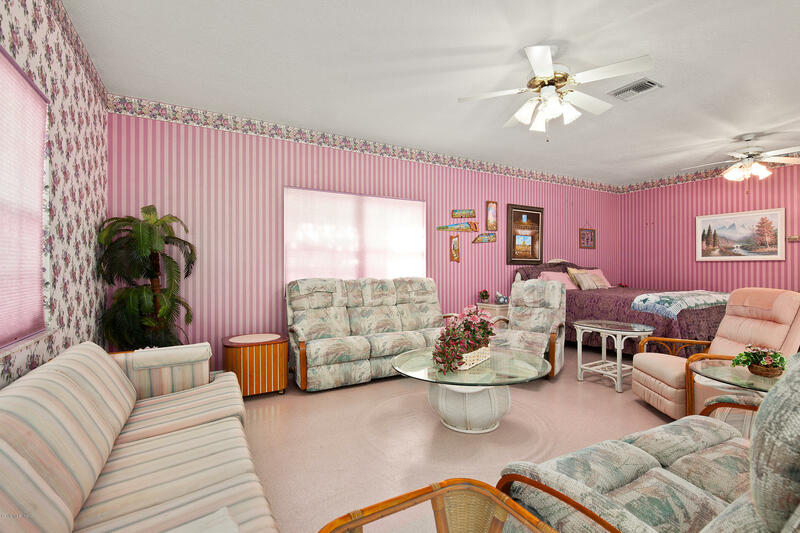 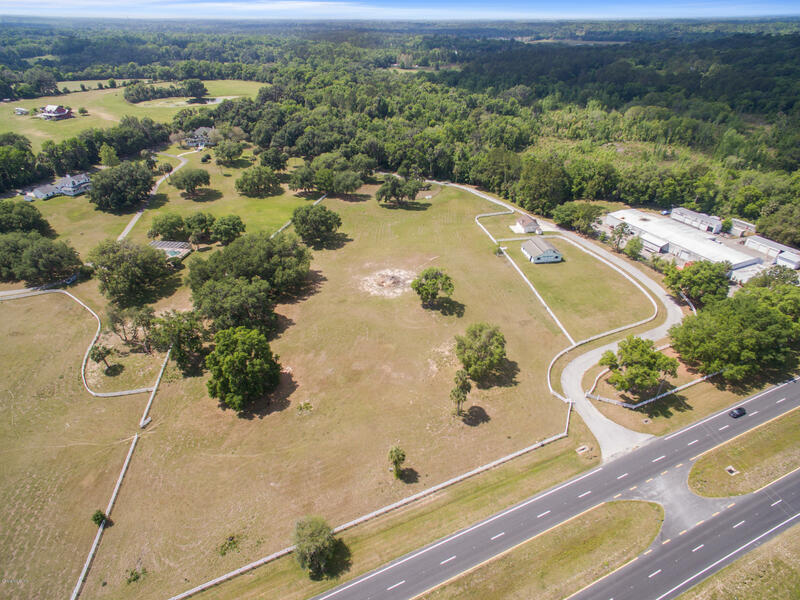 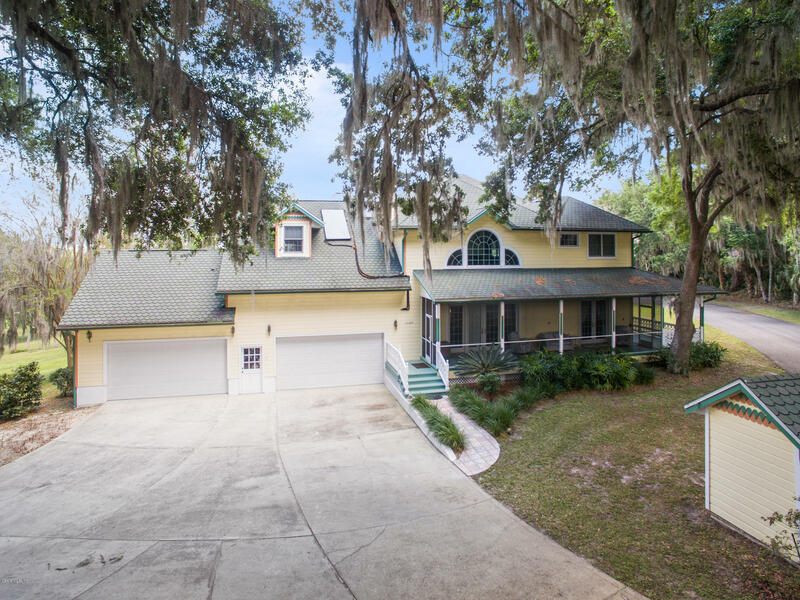 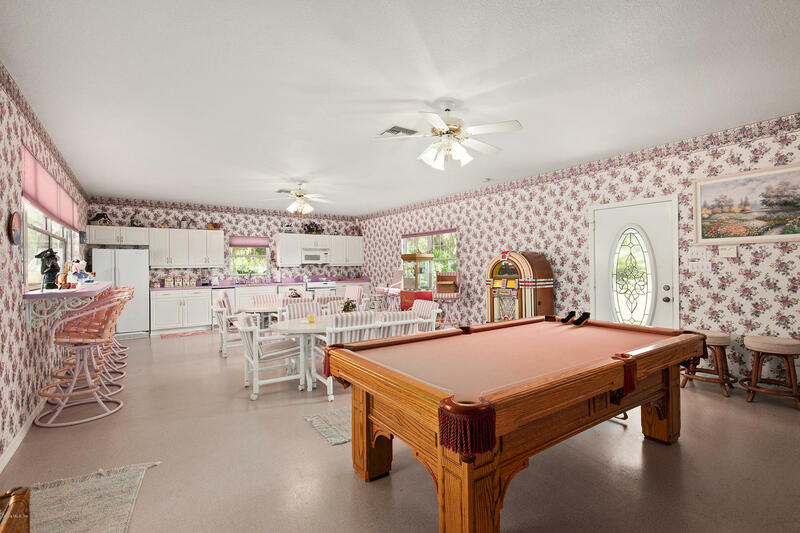 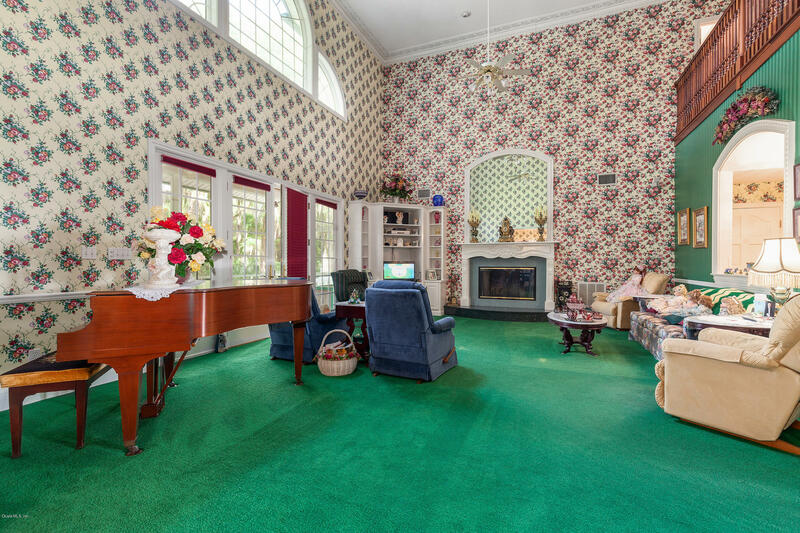 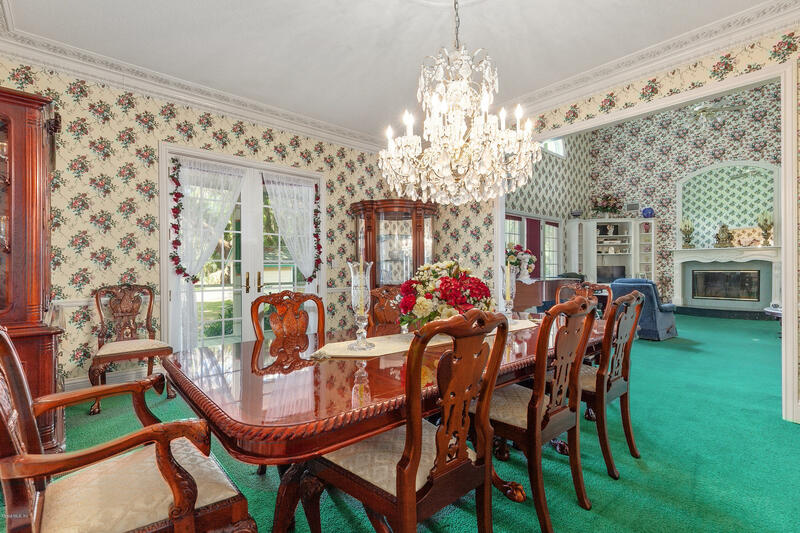 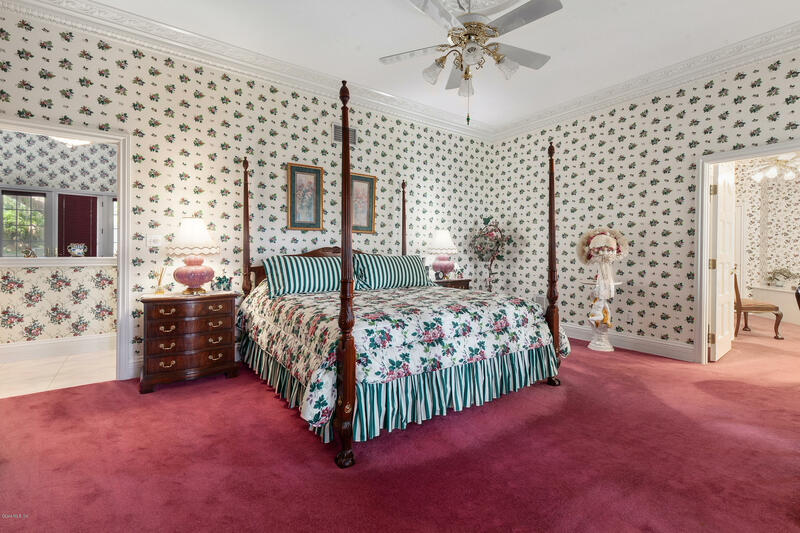 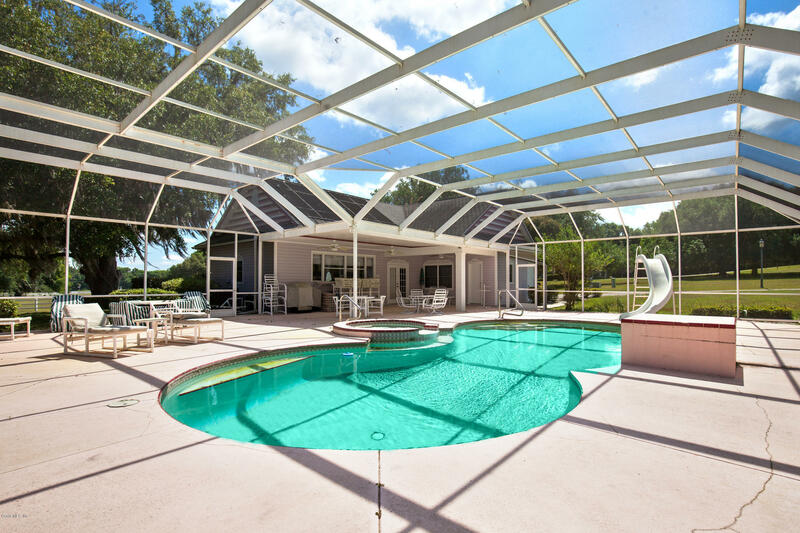 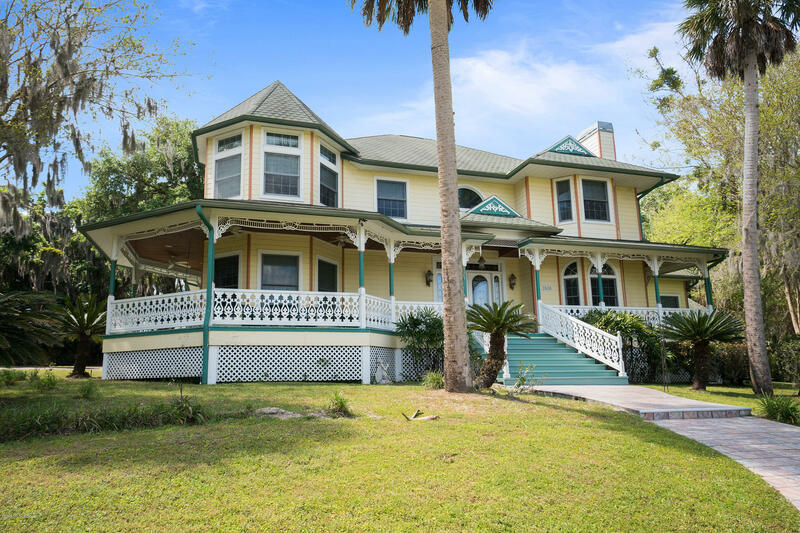 This unique property is nestled between Gainesville and Ocala and is a quick commute to both. 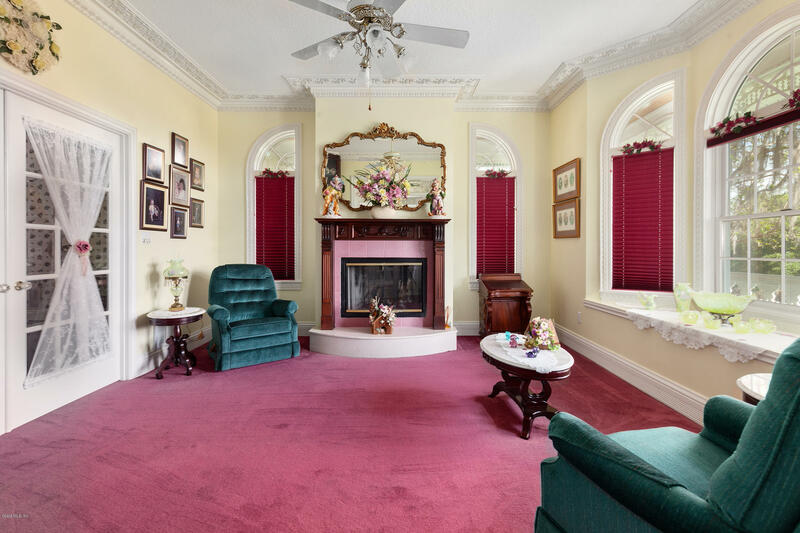 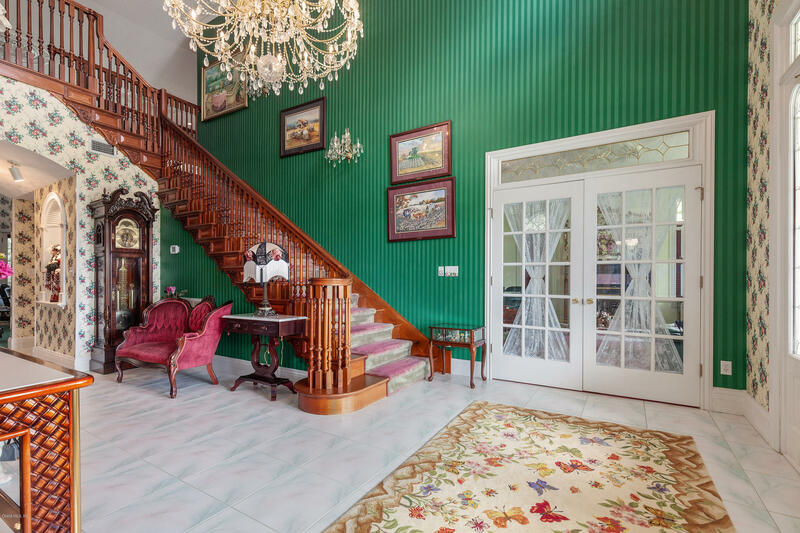 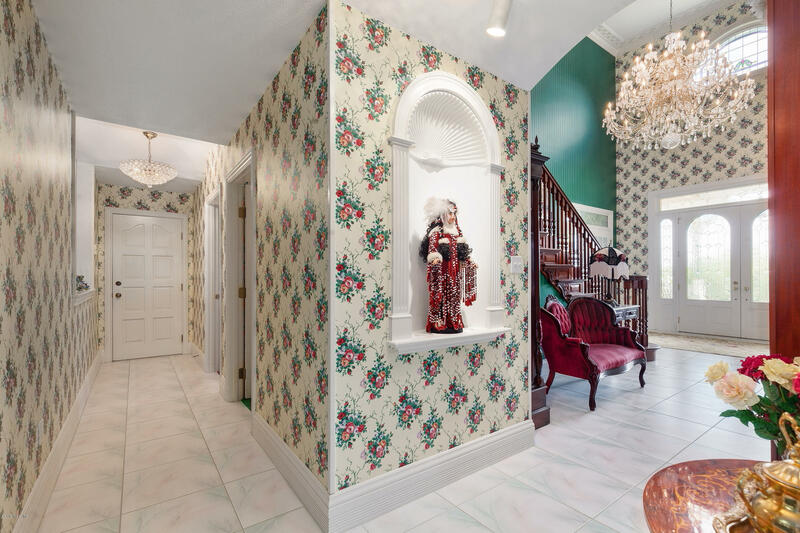 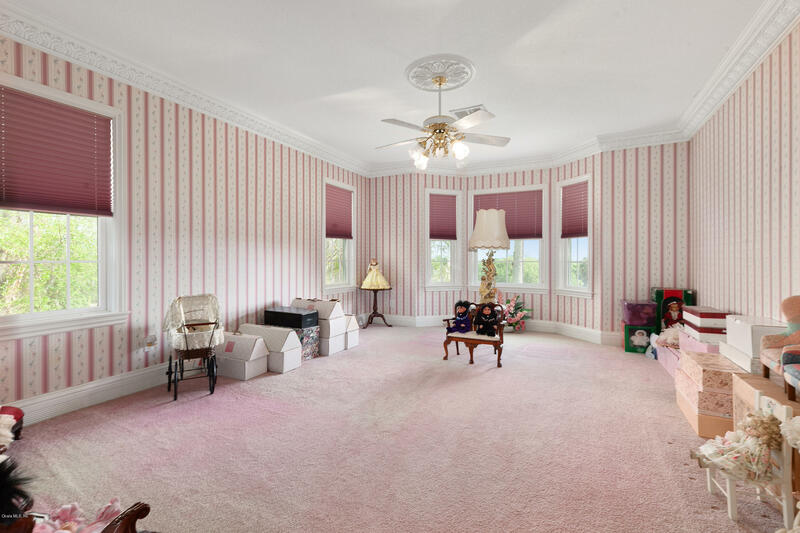 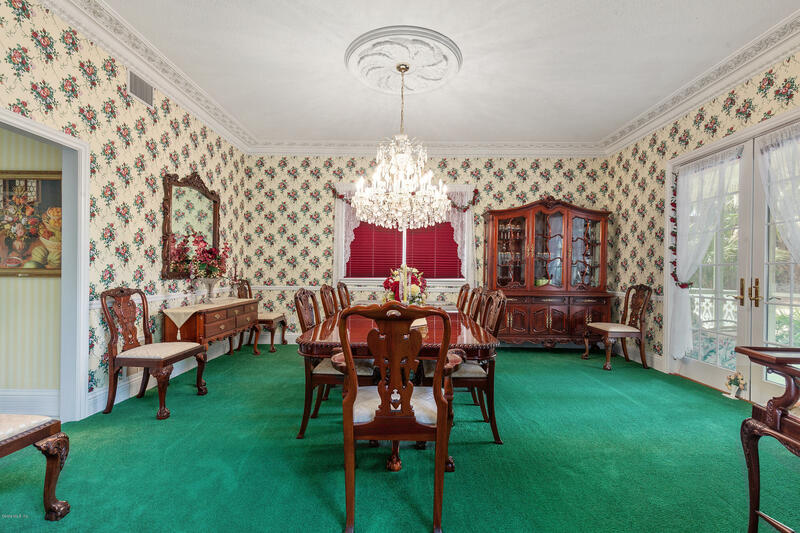 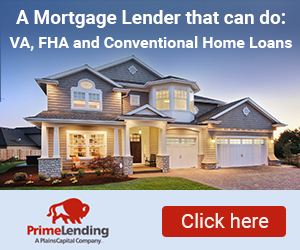 The house shows the classic and quality craftsmanship that is a rare find today with sweeping ceilings, trim details, and spacious rooms. 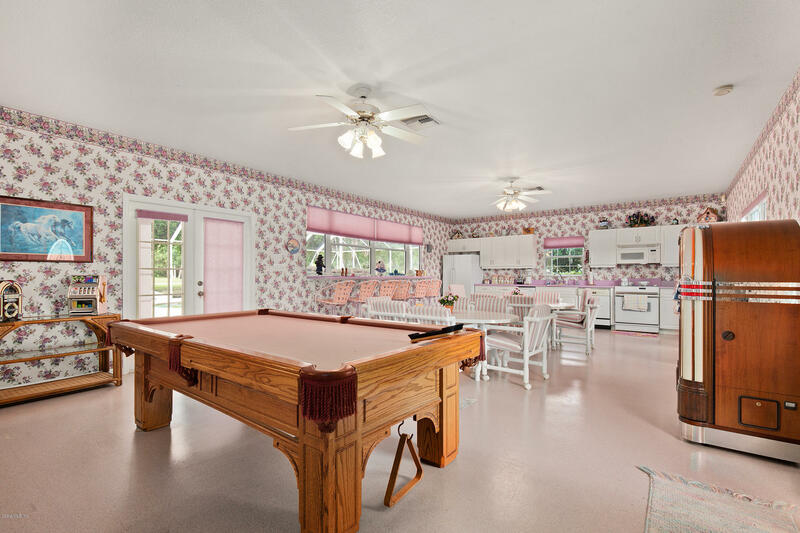 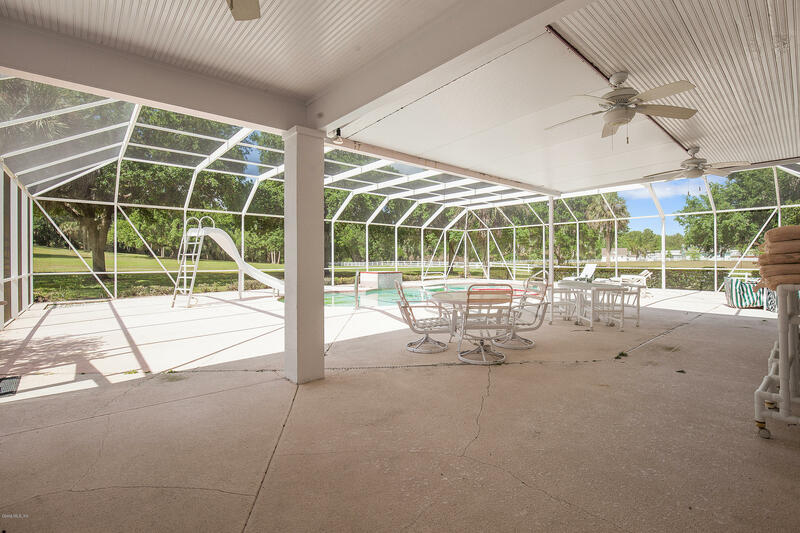 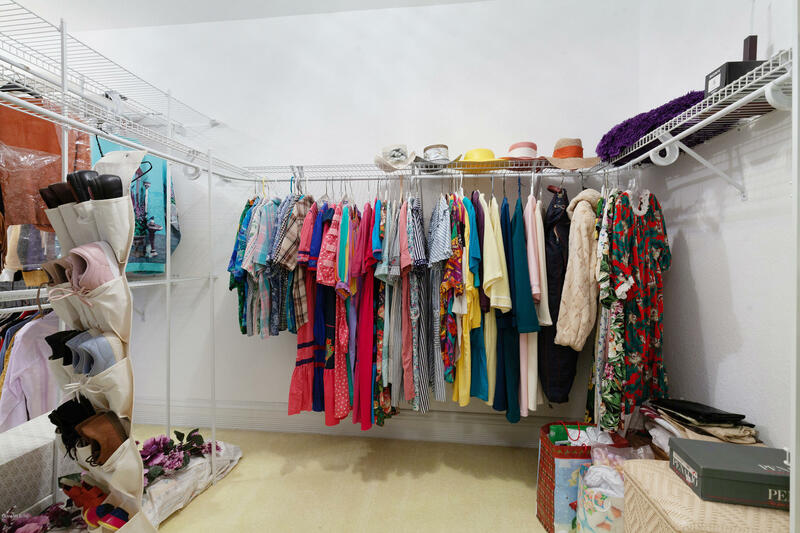 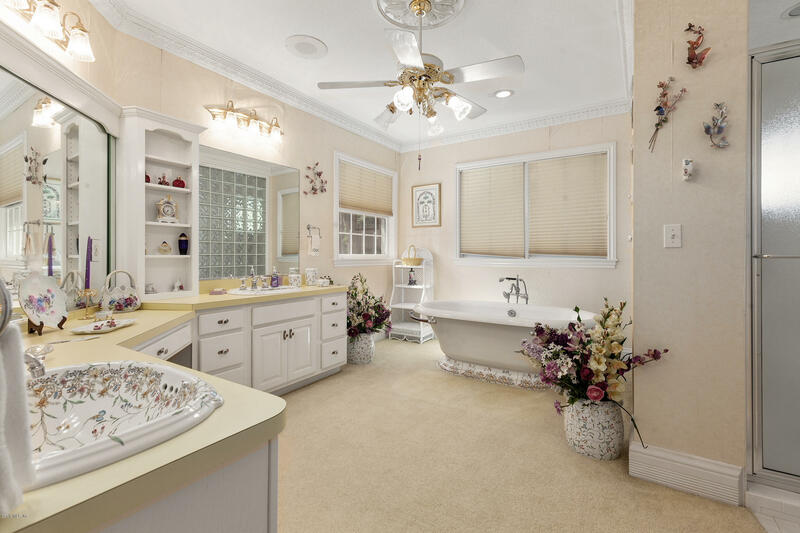 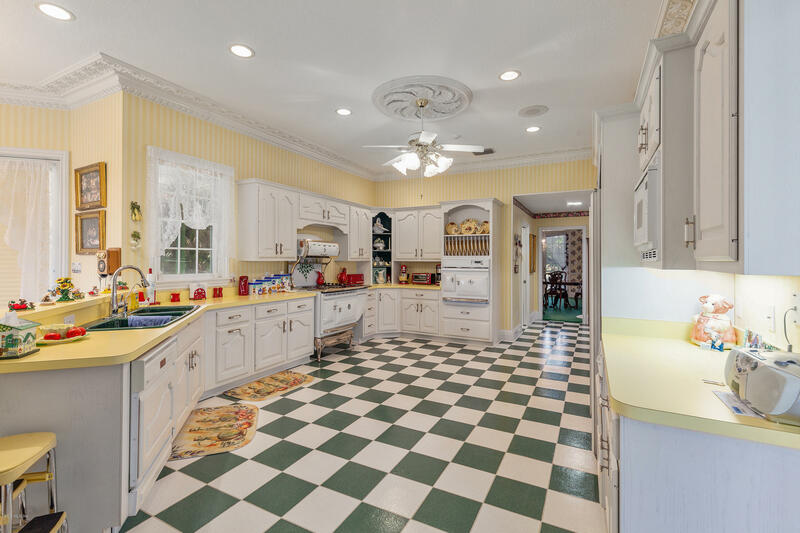 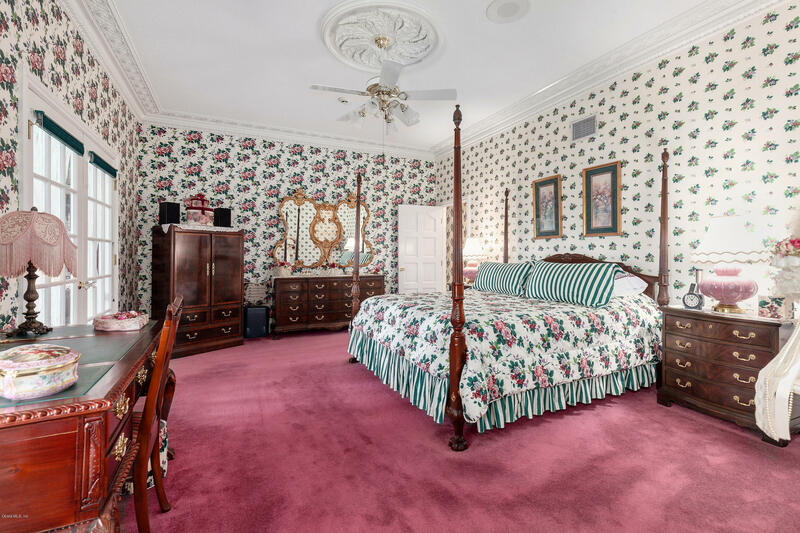 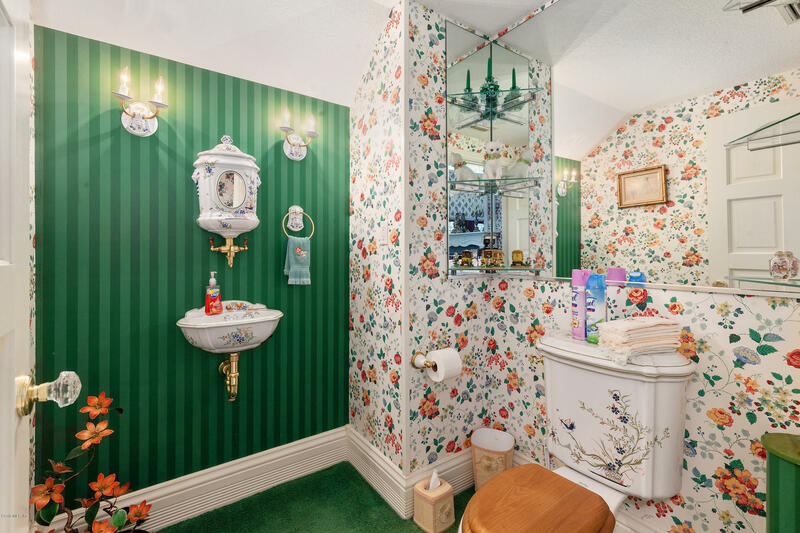 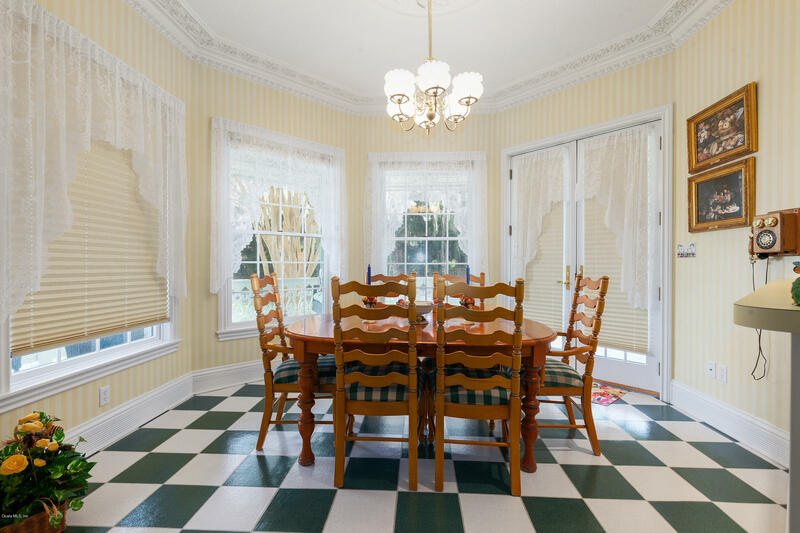 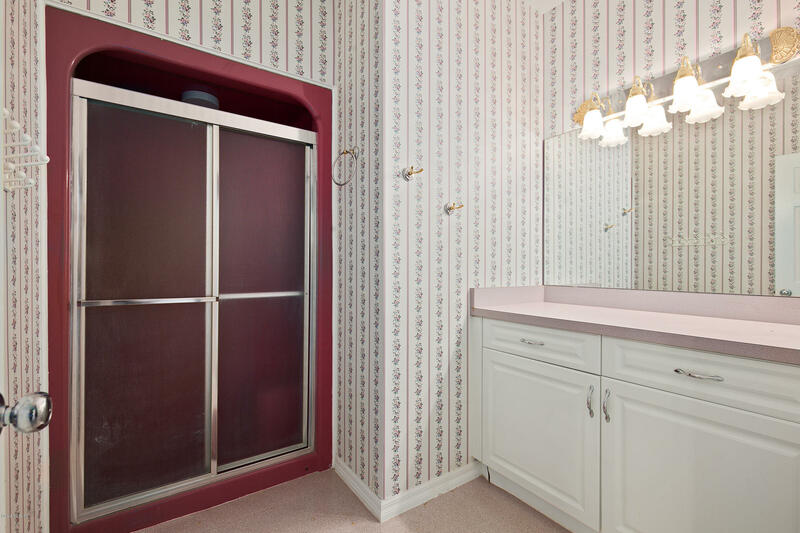 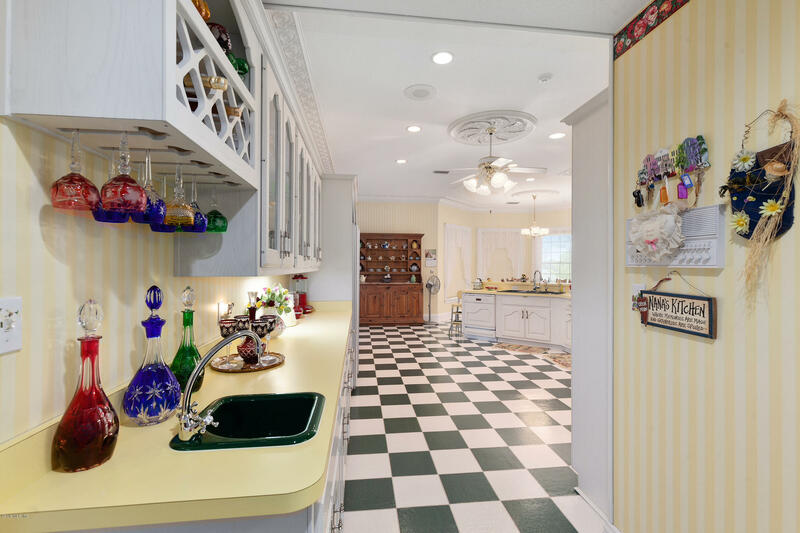 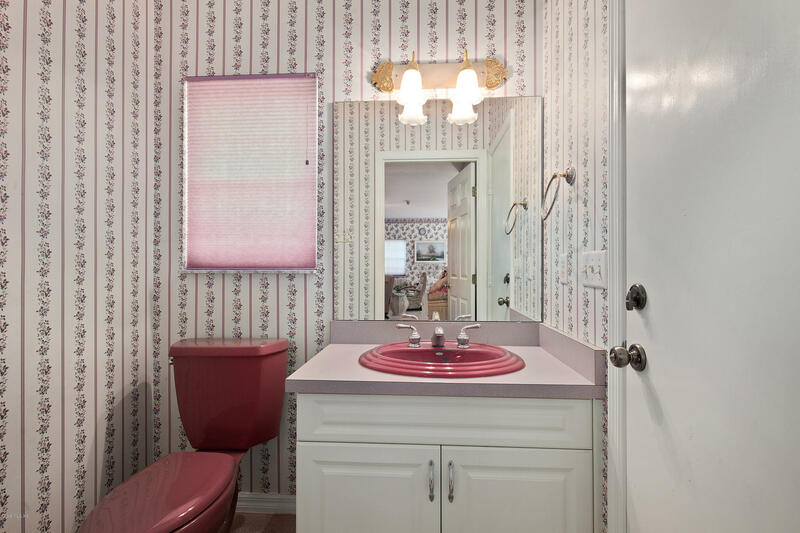 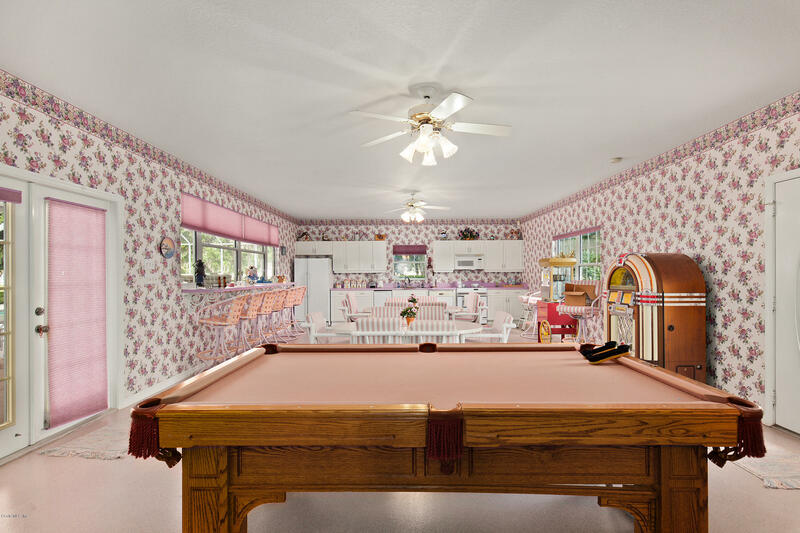 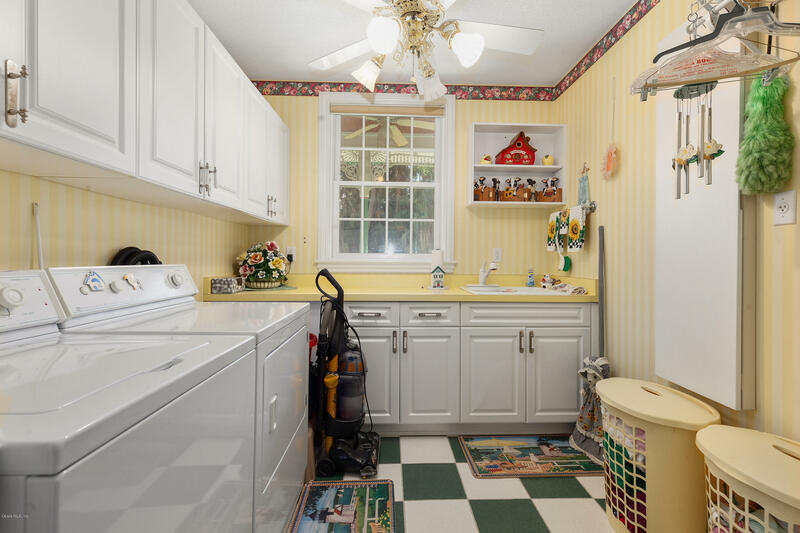 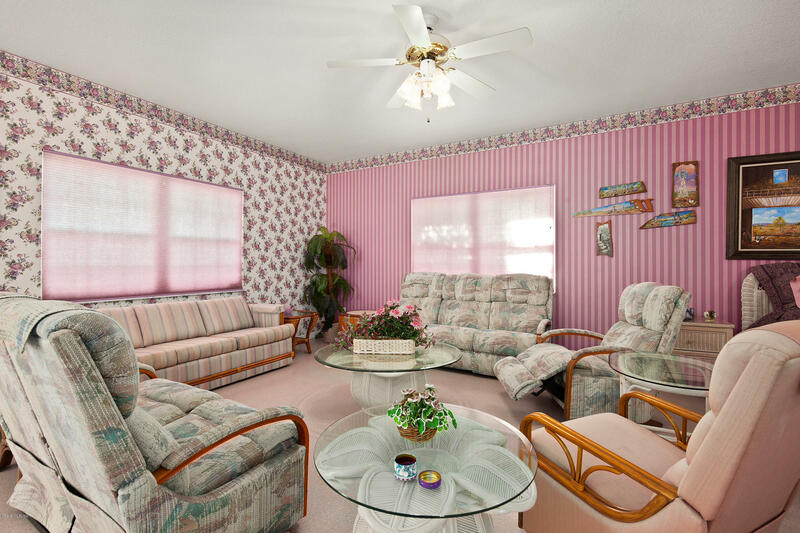 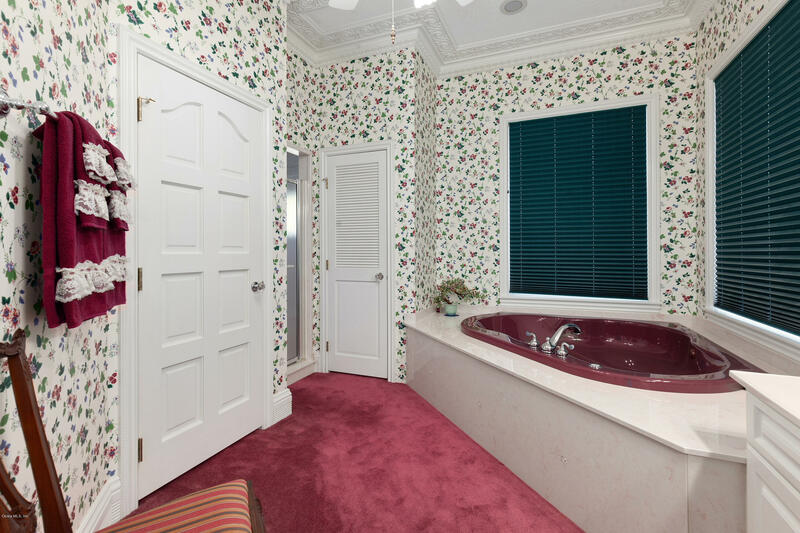 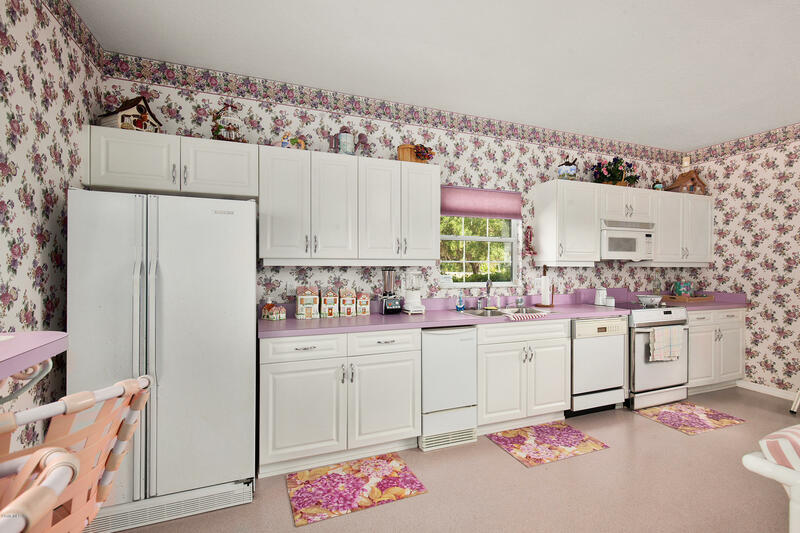 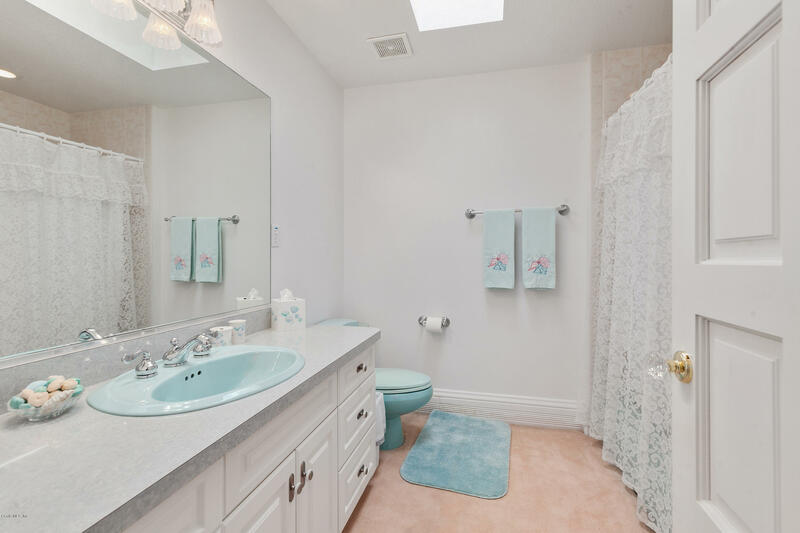 The pool house offers a kitchen, full bath, and plenty of space for entertaining.